Designed together with pro-freeskiers from around the world, the Ridge Shell Jacket is ready for your deep snow adventures. 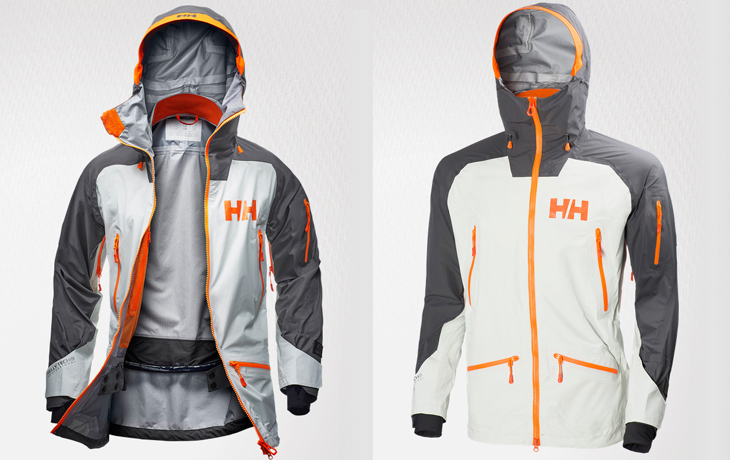 Built on Helly Tech® Professional 3-ply fabric with the new FLOW membrane, this jacket enables unparalleled breathability to keep you dry, warm, and comfortable. It has a longer length with a relaxed fit, while pockets and ventilation zippers are designed to work flawlessly with your backpack. Details like hi-viz trims and brim will make sure your friends find you in the deep, while large adjustable cuffs allow for easy use with gloves. Premium freeride specific features are found throughout including jacket-pant compatible powder skirt, high collar, goggle wipe, and Recco® advanced rescue system. 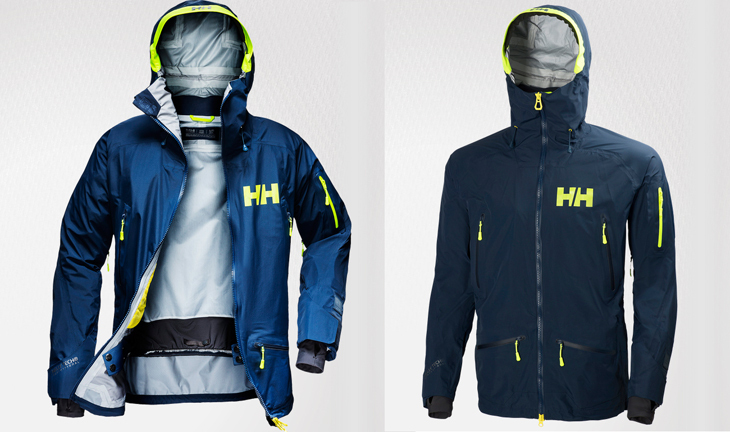 The Helly Hansen Ridge Jacket was recently awarded the German Design Award from The German Design Council. Watch video of Helly Hansen’s Matt Elliot chasing powder to the Alps here.